As new technology is constantly being developed and what was new today is old tomorrow, how do we as living historians keep up with the changing world? Session proposals should focus on best practices for living history in 2019, how to make use of the modern technology, research practices, and dealing with sensitive issues in history. 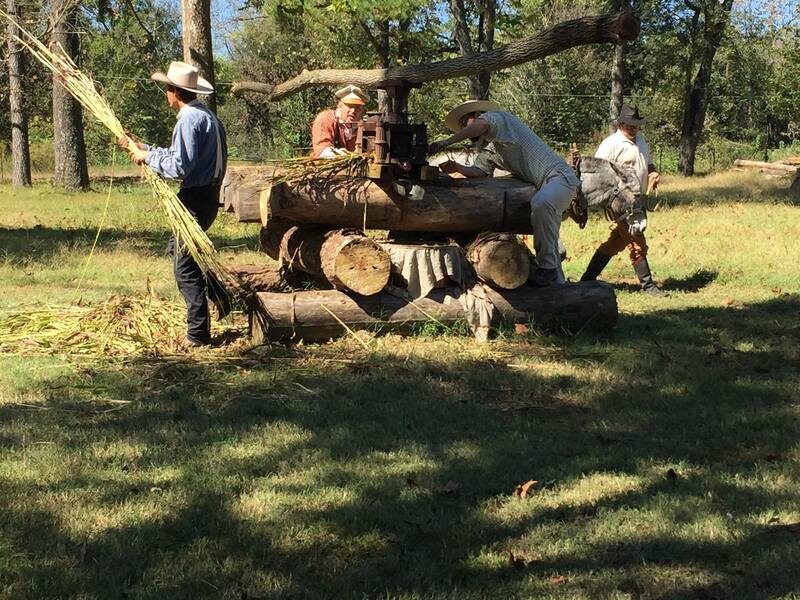 The Arkansas Living History Association and Southeast ALHFAM seeks proposals for workshops, sessions, panels, and presentations for the 2019 Conference. To submit a proposal, please download the proposal form below. Attach additional sheets if necessary. Submissions will be accepted by mail or email. All presenters are expected to register for the full meeting or the day on which they present.